Dark, brash, and strong, the Toronto is a moody cocktail perfect for cold evenings and Friday nights. It packs a lot of complexity into a simple recipe, and almost guarantees a wild ride. Because it is one of only a few classics requesting fernet, the drink is a popular choice for those looking to experiment with one of the world’s more adventurous spirits. It is also a somewhat challenging drink to make, mostly because the fernet can take over without notice. The first several Torontos we tried—both at home and other bars—tasted mostly like fernet. Since those early attempts, we have had several delicious renditions of this drink. 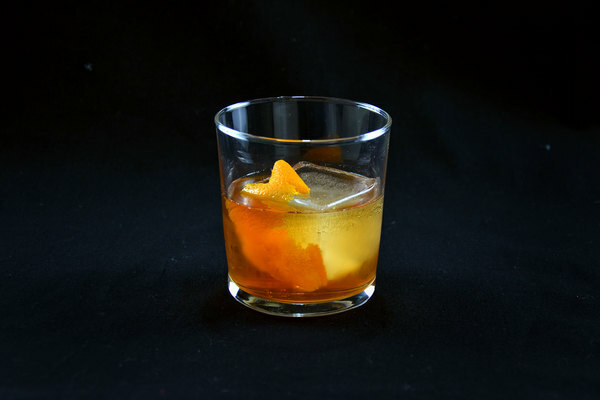 Our mistake was to think of the Toronto as a Manhattan riff. 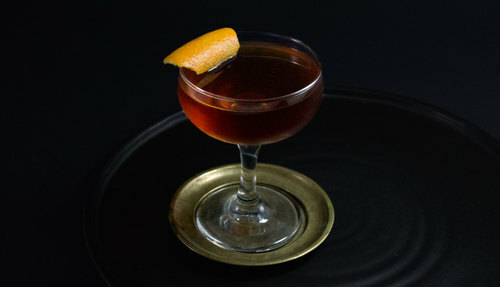 The best versions are closer to an old fashioned or sazerac, with the fernet acting as a bitter, rather than a vermouth. Sweeter fernets such as Fernet Vallet and R. Jelínek will do fine with a quarter ounce or even a half ounce, though with these smoother varieties less simple syrup is sometimes required. More intense fernets, like the famous Fernet-Branca or the upstart Fernet Francisco will probably require only a quarter ounce, and could even be cut to an eighth depending on your taste. We like our Torontos with a quarter ounce of R. Jelínek, which opens up really nicely, revealing transfixing new flavors within the spirit. 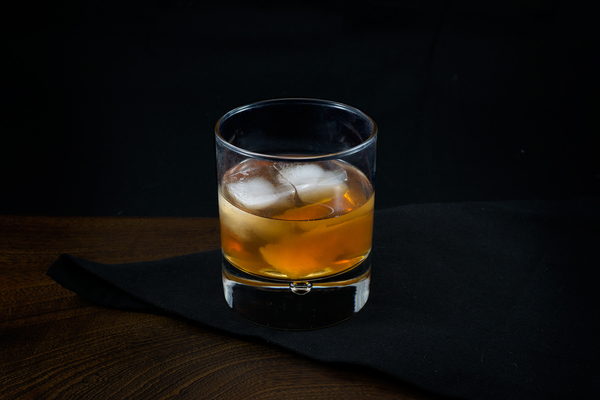 This drink was allegedly created to highlight the mellower flavors of Canadian whiskey. Like most home bartenders with limited bar space and the ability to make rational choices, we do not keep Canadian whiskey. If you have Maker’s Mark, that might be a good approximation. 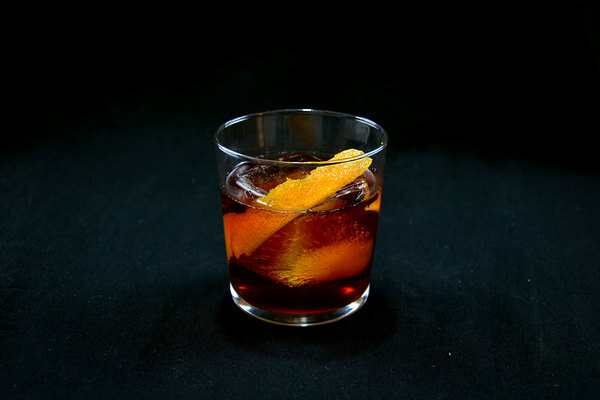 Rye seems to be the popular alternative, and we found that the spicier notes sparkled when combined with fernet. If you have Canadian whiskey, then go ahead and try it. You can let us know how it goes.